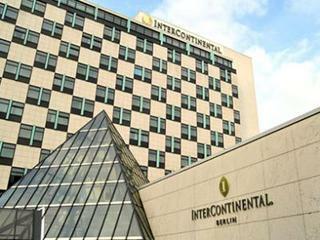 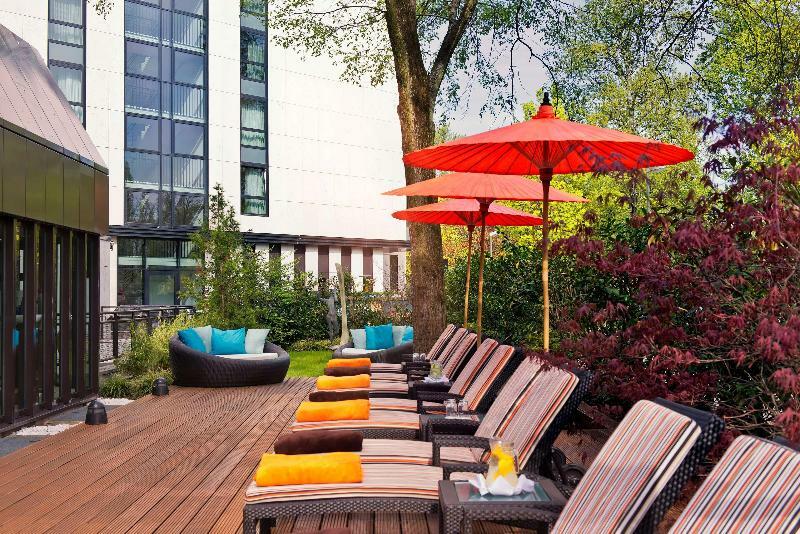 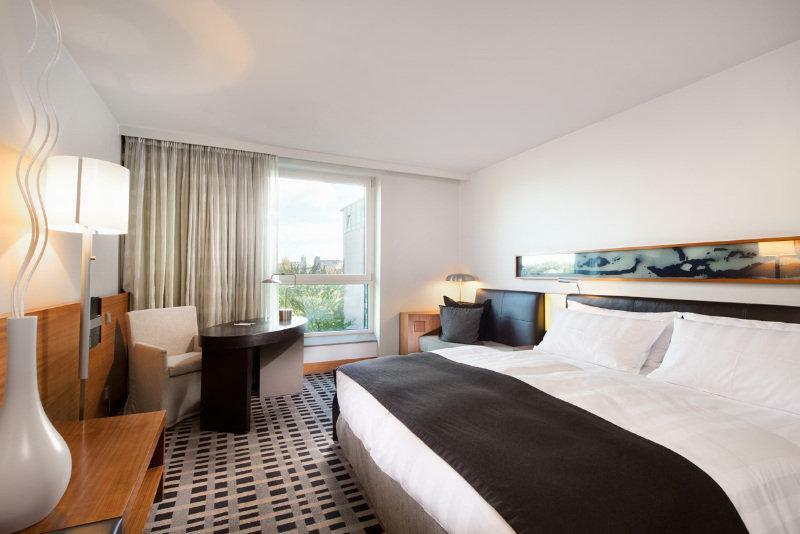 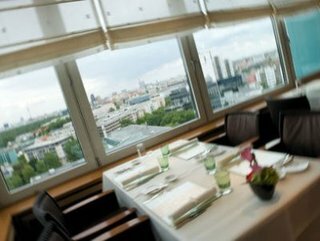 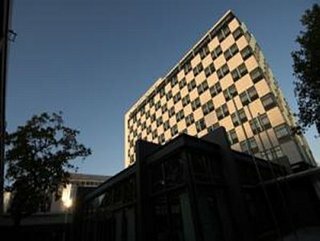 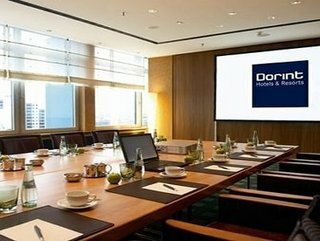 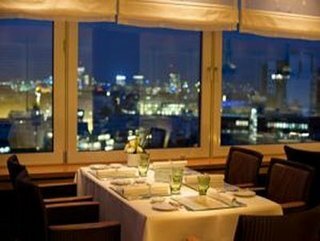 This exclusive business hotel is surrounded by the Tiergarten, the second largest city centre park in Germany. 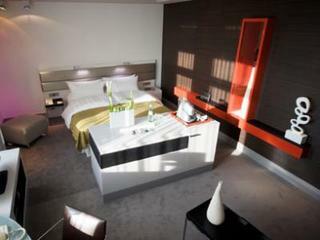 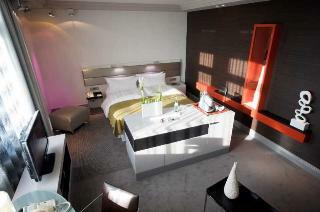 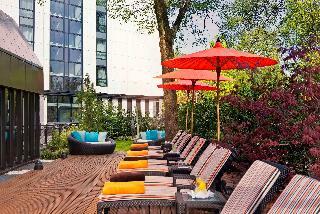 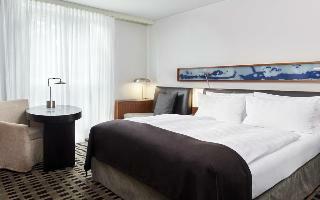 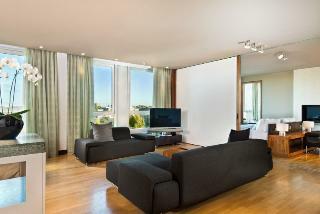 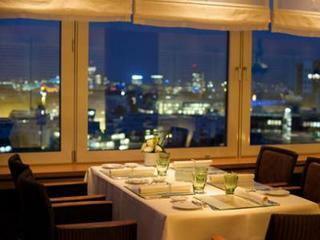 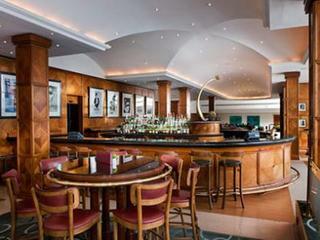 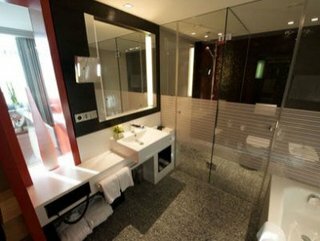 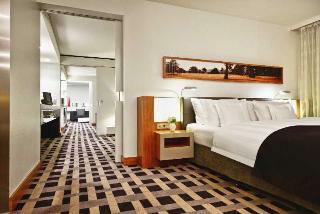 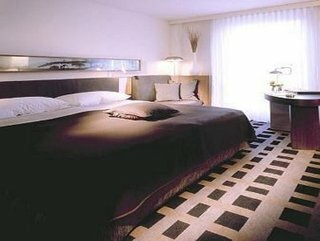 The hotel boasts a prime setting between the Kurfurstendamm and the neue Mitte area in the German capital. 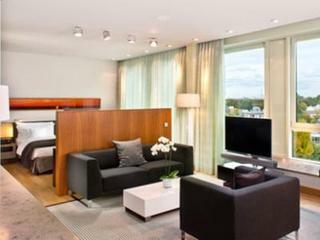 Guests will find themselves within easy access of the city's tourist attractions, the government and embassy district, the Reichstag and the Brandenburg Gate. 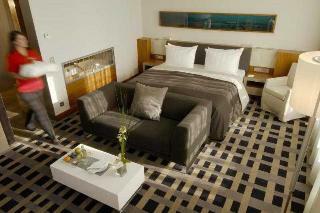 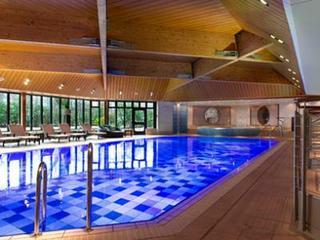 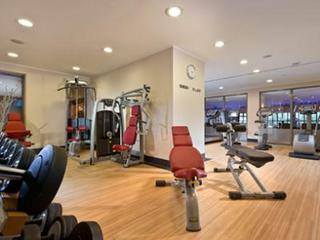 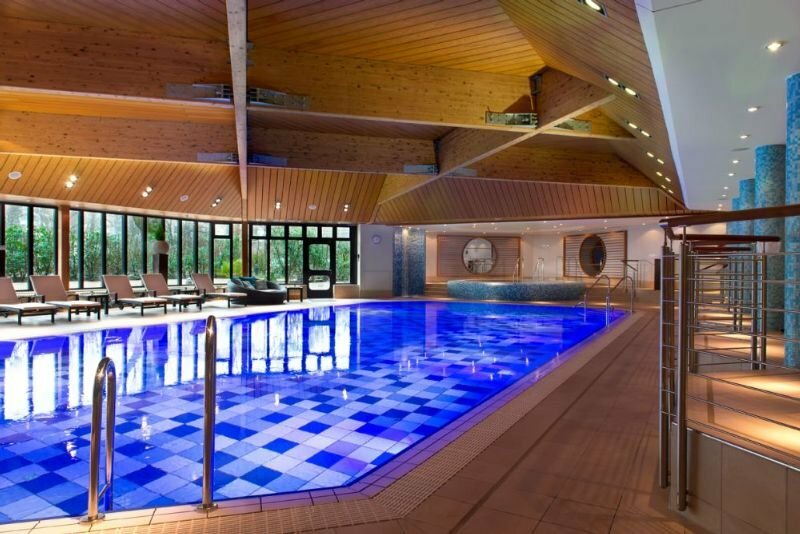 This luxurious hotel provides impeccable service, unrivalled style and elegance and first-class facilities. 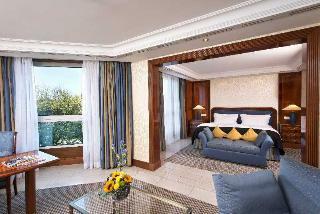 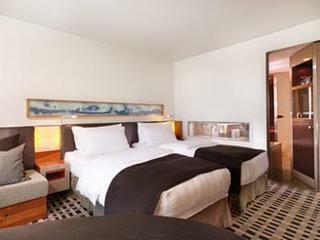 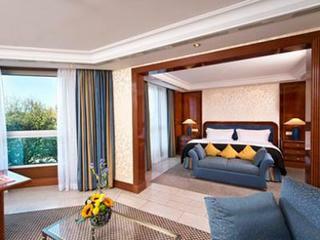 The guest rooms enjoy classical elegance and opulence and exude an air of peace and tranquility. 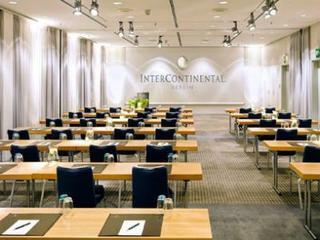 They offer the perfect setting for business travellers, with functional space and a fully conducive working environment. Guests will be impressed by the unrivalled business facilities and services, award-winning Spa and the fine-dining options in the Michelin star restaurant.